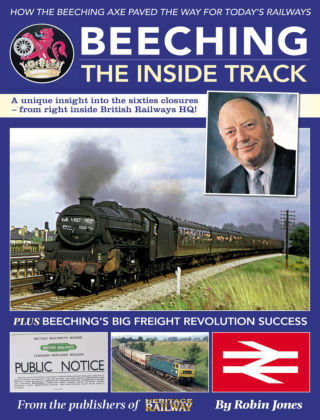 With Readly you can read Beeching - The inside Track and thousands of other magazines on your tablet and smartphone. Get access to all with just one subscription. New releases and back issues – all included. To mark the 55th anniversary of the Beeching Axe, the popular name given to his report which listed huge parts of the railway network for closure in 1963, this new landmark bookazine by Heritage Railway editor Robin Jones looks at both sides of the story.